The stock flower, also known as Matthiola, is a single or double flower that works great as a filler when wanting to add colour to your arrangements or bouquets. On each stem of the matthiola sits about 8 flowers on average. We have stock flowers are available in white, cream, Lavender, Hot pink, purple and burgundy varieties. Their vibrancy makes them a favourite color-filler among brides everywhere. 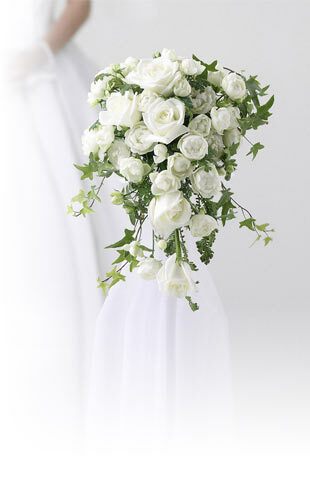 Your flowers won’t arrive looking as gorgeous as they really are, don’t worry this is normal! Once the flower is hydrated, the bloom will open and you will witness the magic of the stock flower in all its glory. Fragrance is one of the main attractions of the stock flowers as they smell amazing, especially in big bunches. Use Matthiola flower to create a dreamy bridal bouquet composed of blush O’Hara garden roses, white ranunculus, white lisianthus, cream stock, and dusty miller. Flower Explosion stock flower never sit in a wholesaler’s warehouse. They are shipped via state-of-the-art cold storage, as soon as they are picked, direct to your door—or wherever you specify. Remember to see our wide variety of colors and schedule your delivery two days prior to your event to allow sufficient time to hydrate your flowers.